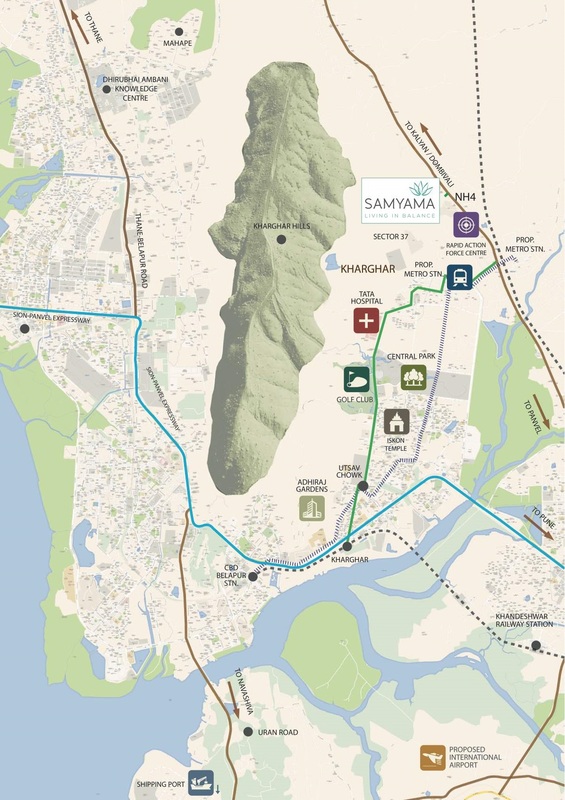 Adhiraj Samaya : Experience the ultimate level of luxury and comfort at this township of pure divinity! Mumbai is an amazing city that has a lot to offer its inhabitants. With a doubt, Mumbai truly is the ‘city of dreams’ that many people want to be a part of. 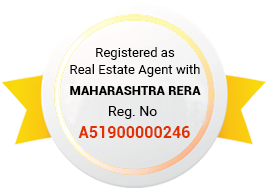 The real estate market in Mumbai is booming today with a number of residential as well as commercial projects throughout the city and its outskirts as well. Adhiraj Samaya is a new township project in Mumbai by Adhiraj Constructions that offers modern-day living that will be loved for generations to come. Extended over luscious acres of land, this development contains proposed 56 storey structure that offer 2BHK apartments of pure luxury and comfort. With large apartment area sizes, luxury space for all your needs and requirements is what you will find in each apartment. This development is crafted to perfection with premium luxury and comfort in every corner. The apartments are spacious and contain modern fixtures and fittings, high-quality vitrified flooring, anti-skid flooring in bathrooms and balconies, acrylic emulsion paint on internal walls, plush doors, large balconies and anodised aluminium windows providing jaw-dropping landscape views, video door phone, sprinkler in every room, stylish kitchens with dado and granite counters, terrace garden on every 5th residential floor and a lot more. Adhiraj Samaya Mumbai offers brilliant external amenities that are filled with luxury, comfort and convenience that will delight you. The external amenities at this township include a clubhouse for recreation, play-zone for kids, sit-outs to spend time with family and friends, well-equipped outdoor gymnasium, sports features, yoga area, large podium, dedicated area for senior citizens, medical centre, fine dining restaurants, retail plaza, supermarket, efficient car parking, swift elevators and the list goes on. Located at Kharghar, Navi Mumbai, this development comes in close proximity to several landmarks and provides a new level of convenience that is truly satisfying. Places like schools, institutes, medical centres, hospitals, banks, ATMs, cafes, restaurants, cinemas, general stores, supermarkets/hypermarkets, malls, shopping centres, public transport and a lot more can be found and accessed in the shortest amount of time possible. The Adhiraj Samaya price is affordable and simply irresistible for the outstanding features that it has to offer. May it be an investment, or a new home for that matter, an apartment at this development is definitely worth your savings. You can choose from multiple payment plans. Located at Kharghar, Navi Mumbai.